Rent vs. Buy: What is better in Mississauga? IS OWNING A HOUSE BETTER THAN RENTING? It’s often a tough decision to choose between renting and buying your first home or condo in Mississauga. As a renter or first time buyer in Mississauga, you may feel that it’s easier on your wallet to rent a house than own it for the first few years. Relatives and friends may advice you to wait for the ‘right time’ to invest in your first property. However, no one knows the market conditions better than an experienced local real estate agent. Team Kalia is a local Remax Realtor Team, Canada’s leading name in real estate, he can guide you on this crucial decision that involves your life’s savings. Backed with several years of experience, allows us to address a few myths around renting vs buying. 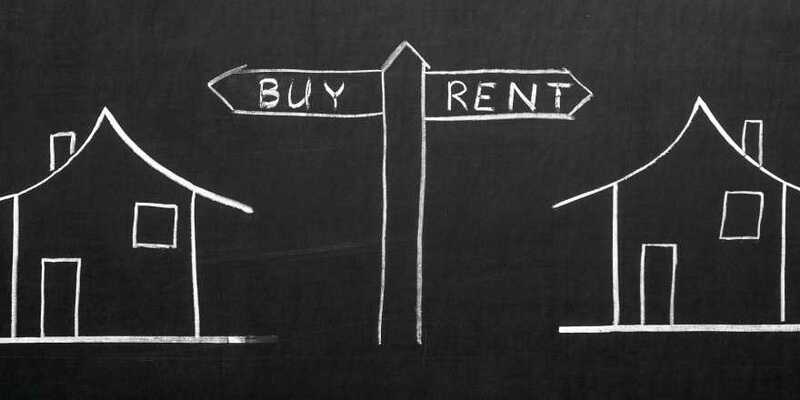 It is followed by a clear calculation between what is better: renting or buying! Renting Vs. Buying myth 1: Renting may build your savings after which you are in a better position to invest. Reality: Mississauga is Canada’s 6th largest city that is rapidly developing, attracting more and more investors by the day. This means property prices are consistently going up. The longer renters and first time buyers wait for the ‘right time’ to invest, the longer they remain behind in the line of investors to stay tenants forever. Renting Vs. Buying myth 2: Investing in a spacious Mississauga house makes more sense than investing in a smaller condo, attached home or semi-detached home. Reality: Sometimes, buying a smaller property may not be on the top of your list. But why waste your money on renting when you can buy something small to begin with and save up for your dream home ultimately? Square One condos offer luxury, conveniences and amenities that bring you the dream life in many ways. There’s a whole range of condos in Mississauga that are perfect for first time investors and renters. Renting Vs. Buying myth 3: There are too many hassles involved in house buying, especially for a renter or a first time buyer. Reality: Agreed, home buying involves many procedures, decisions based on your budget, mortgage approval, neighbourhood choices, and government incentives for first time buyers that you may not be aware of. Here is where an experienced local realtor comes to your rescue. As an experienced Mississauga realtor team, we invite to attend a first-time buyer educational session at his Mississauga office. 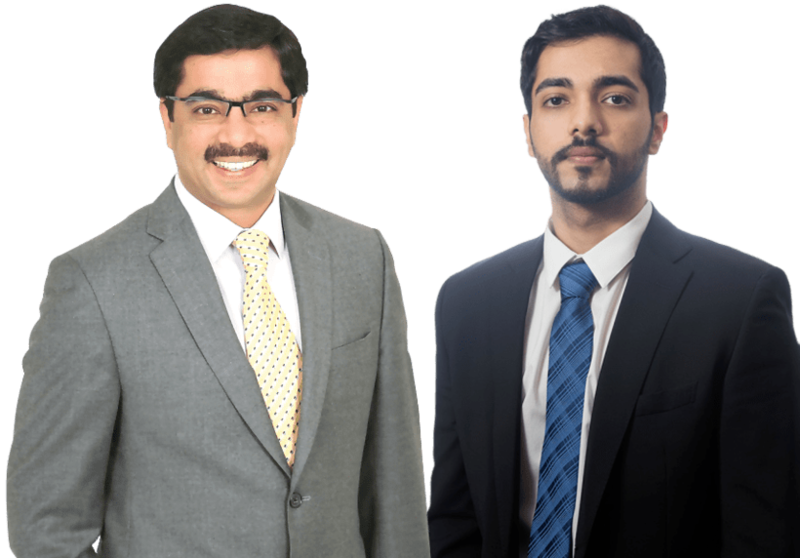 We will walk you through the home buying process and make every step of the decision making for first time investment easy and enjoyable. Now here is an approximate calculation between renting and buying, for your reference.